Let’s start with a simple but important remark about this post. This will be a post about the ExpoBadge products and usage of this product. But it will also be my first article in English. Since I’m dyslectic and Dutch is my first language, the article could have some typing errors. So, for this I apologize in advance, but please remember, it is the message that counts, not the way it’s written. So why start this English post anyway? Simple, our product ExpoBadge is growing way faster then expected and far beyond out national borders, even leaving Europe. And if a product is being so well found and bought by people around the globe while the websites and all information is all in Dutch, it only makes sense to inform people in an international language. You properly already noticed the pictures, and the name also gives it away already. 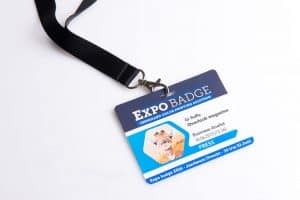 ExpoBadge is a badge product, but not like any other badge. The ExpoBadge 260 product range is specially developed to work with the Epson TM-C3500 ColorWorks inkjet label printers. 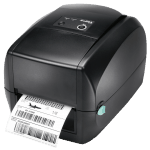 This Epson TM-C3500 color label printers is in some Asian regions also known as the TM-C3510 or TM-C3520. 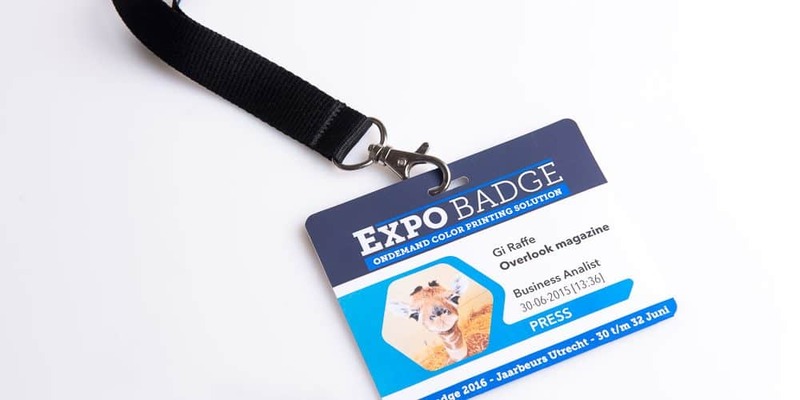 ExpoBadge basic concept is ratter simple but proven to be very effective. Print all visitor badges live and in full-color instead of working with preprinted badges. 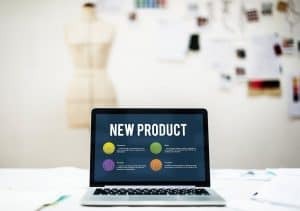 A product can only be successful if it has some special features or great benefits. For the ExpoBadge 260 product range this is no different. 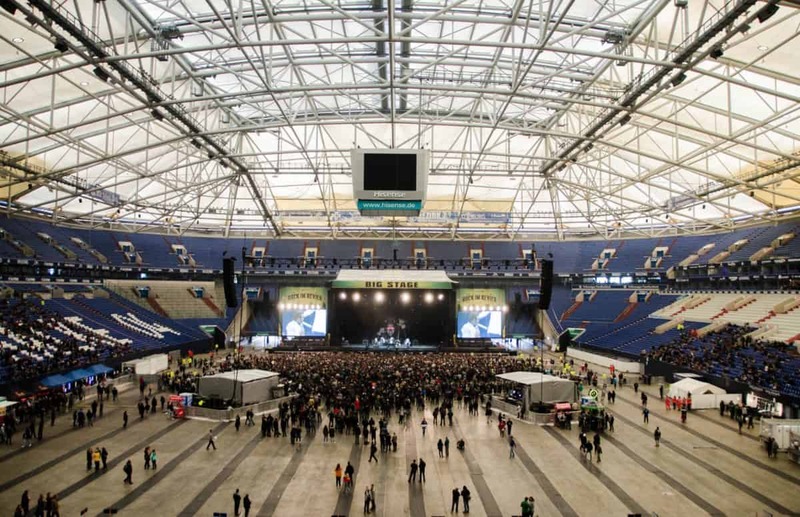 The product range was developed after listening and looking at a width scale of the market of visitor badges. This includes the basic visitor badges for welcoming a company visitor to the organization of the largest Expositions and congresses. To basically sum it up, all these solutions have their own pro’s and con’s. As far as possible we have tried to get the pro’s together and take away the con’s. 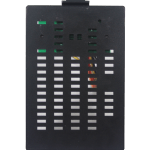 Beating the cost per badge (or label) from a Dymo Label printer was not possible but also not the main goal. The main goal was creating a product solution that creates its own value. We have summed up the basic and in our opinion most important benefits. 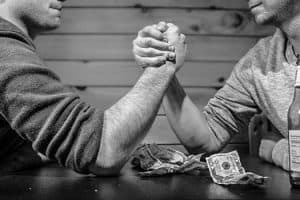 Making a list of all benefits would make the list to long and will create at some points discussions sinc benefits are not the same in all situations. 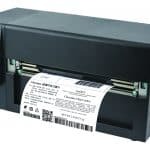 In origin the Epson TM-C3500 is, just like the most thermal badge printers, a label printer. In this case we are not talking about labels but badges. So, we will call al used printers for this case a badge printer. 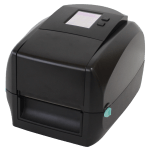 The most important difference between the most common badge printers which are thermal and the Epson TM-C3500 starts with the fact that the TM-C3500 is an inkjet printer. 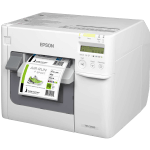 These means it can print full color and, as you may expect from an Epson product, it is a very reliable and high-quality printer. There are obviously many more differences such as sensors, drivers, etc. but these are not very important for this case. 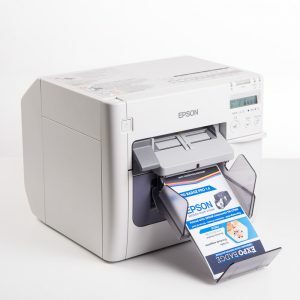 Comparing to the printers which are already used for live print of full color badges, mostly A4 laser printers, the Epson TM-C3500 inkjet label print is very small. 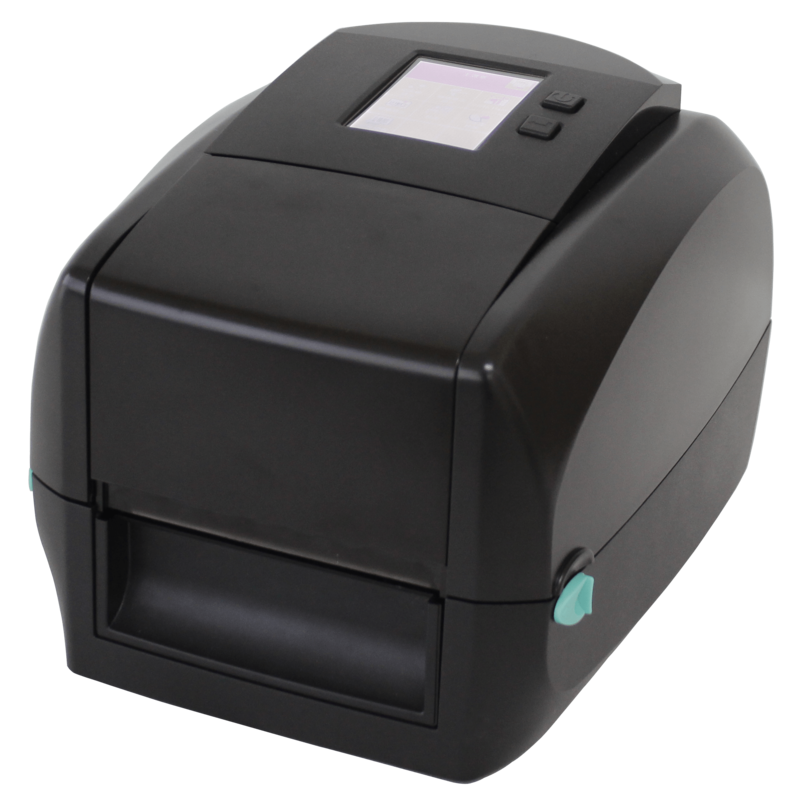 With a size of only 310 x 283 x 261 mm (width x depth x height) is just a bit bigger than an average thermal badge printer. Also, the weight is only 12kg, about 20 kg lighter than the average used A4 laser printer. 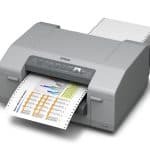 This makes the Epson TM-C3500 relatively easy to transport from location to location. Also, the size makes it relatively easy to build in a kiosk. The only real issue is transportation and storage of the printers. Since the Epson ColorWorks TM-C3500 is an inkjet printer it needs to run maintenance of the print head from time to time. This means it won’t survive much more than 96 hours without power. 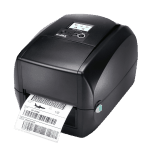 There are off course other brands of inkjet label printers such as Primera, VIP color, Swift color, etc. So why use the Epson TM-C3500. Here is why. Besides the fact that I’m a very big fan of Epson, the Epson TM-C3500 as a lot of pros compared to the competition. 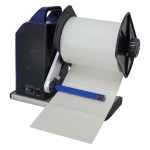 For one, independent research has shown that the Epson TM-C3500 uses between 50 to 70% less ink* (cost wise) per print out than any other inkjet label printer. *Tested and reported by TÜV Rheinland on 08-08-2014, results and details can be send on request. Also, very important is the ink and the printhead technology that Epson developed. The used pigment based ink result in a nearly instant dry printout and a water-resistant result. This is important to avoid dirty fingers when folding the Butterfly badge. The used print-head has all kind of new technology. The self-maintaining printhead that can detect and cleanout most nozzle problems. Also if a nozzle is unrecoverable clogged it can compensate the clogged nozzle with the nozzle around it so the printout is not visible affected. All in all, the printhead is a real lifetime printhead that doesn’t need changing once I a while. Also, the price per unit of the TM-C3500 is, with a list price of € 1.305,15 not to expensive. 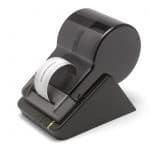 Still a lot more than the average thermal badge printer, but it brings you a lot more. 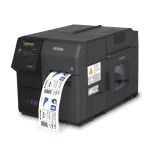 So, comparing the Epson TM-C3500 on TCO to alternative inkjet label printers is will come out on top by far, both on quality and cost. 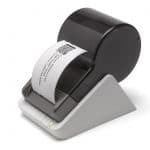 Compared to thermal badge printers it brings more and therefor will cost a bit more. 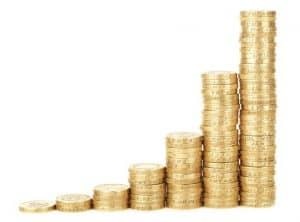 This difference can be overcome since this solution creates higher value. 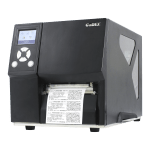 To create the best printout with an inkjet badge printer it is important to know what kind of ink is used. Also the limitations of the printers are important. Creating a media that doesn’t function (effectively) with the printer your using makes no sense, but that is logical. The coating that is used on the ExpoBadge is specially developed by Diamondlabels for the inks of the Epson ColorWorks printers. The thickness of the materials (both regular as tear-resistant) is about 250 microns. Maximum media thickness for an Epson TM-C3500 is officially set on 210 microns but the printer can safely work with media up to 260 microns. 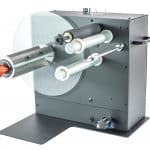 Keeping the thickness of the media on 250 microns creates a small but save margin for deviation in the production of the media. Why mat instead of glossy? 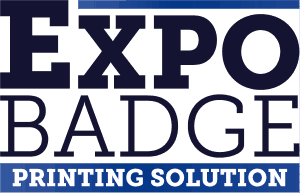 The ExpoBadge media has a mat coating to improve quick absorbing the inks and creating a maximum water resistance. A glossy coating would accept less ink, is less water resistant and finally, will result in ink on finger when folding direct after printing. 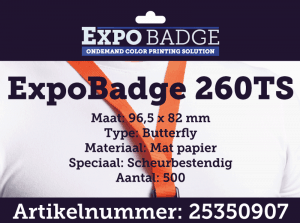 There are to basic media materials created for the ExpoBadge 260 product range. The fist and most sold is the regular paper, for multi day event and RFID badges a tear resistant version is created. All though from the outside there is now difference, there is e very important difference. A pet foil inside the material makes the paper untearable. Just like labels, the ExpoBadges can be created in any desired size if the demand is large enough. The larger the quantity the lower the price. So, after the market research we came with a few common sizes to start with. Naming the badges was hard and doesn’t make a lot of sense, but hey, it works 😉. All sizes underneath is available in both regular as tear-resistant. The regular start with 260, the tear-resistant with 260T. The suffix after this corresponds with size and or special add-ons. 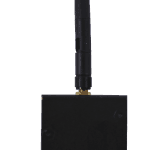 The ExpoBadges are also, on request, being produced with several RFID chips. This is also still in development, so I will get back with more info on this in my next post. 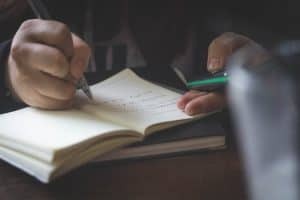 I hope you enjoyed reading this article and did not find writing errors that irritated to much. It would only be natural that this article created some questions or remarks. 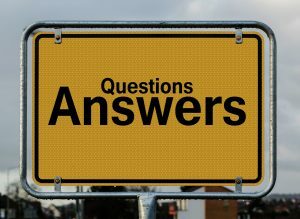 Please feel free to contact me with all these questions and remarks. Also, we are more than willing to send more info and samples of the product. This way you can get a good look and feel of the product in real life.